Another delicious recipe from one of our favorite mags, Cook's Illustrated. Painstakingly detailed with many individual steps, the resulting coffee cake is extremely professional, both in appearance and taste. 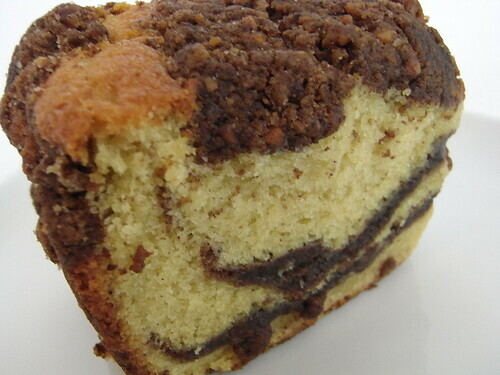 If architecture ever fails us, we could sell coffee cake instead. is there an online recipe for it? Oooh, which issue? My roommate gets Cooks Illustrated.